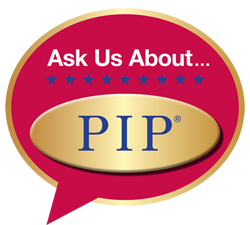 You want the look…you don’t have the time! 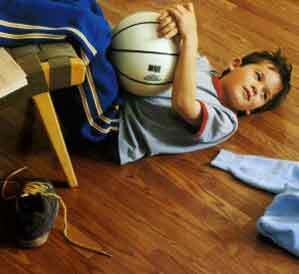 Laminate is experiencing the largest growth in the floor covering industry today. 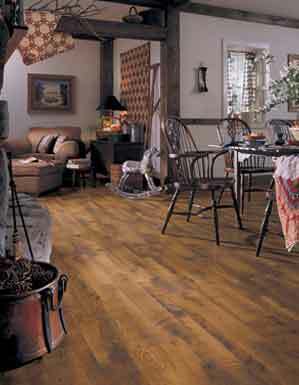 The beauty of wood or stone and the ease of vinyl, make it the perfect choice for busy lifestyles. 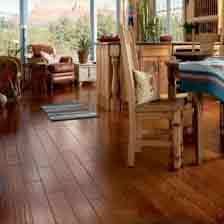 Laminate can be installed over most existing floors with minimum effort and you can "live" on them immediately. 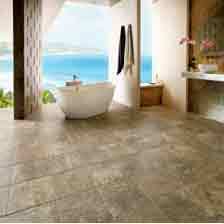 These durable floors are easy to maintain and are beautiful in every room of your home. 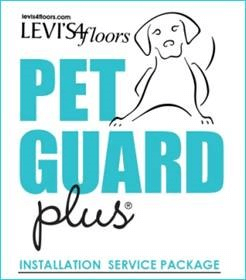 They are the perfect choice for active families because they are scratch-resistant, extremely durable and super easy to maintain. 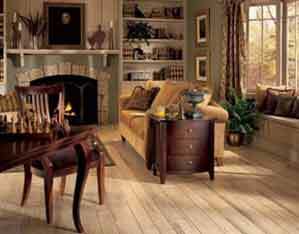 If your goal is to achieve the look of hardwood floors throughout your home, but you don't have the budget. Laminate is a perfect choice because, with a 20-year fade warranty, you can install over time and not worry about matching. 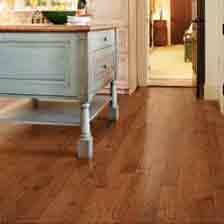 Determine the direction of your laminate floor by starting at the longest, straightest wall in your room. 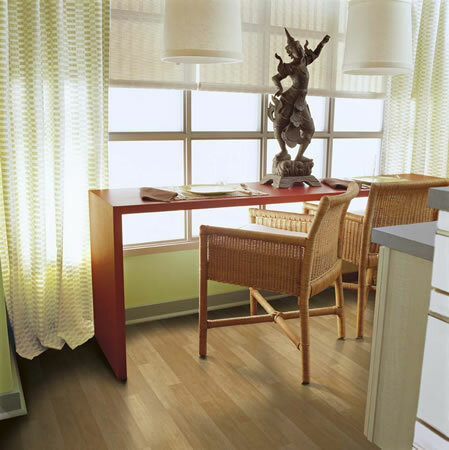 Consider the natural light that enters the room and run the floor parallel to the light to visually minimize seams. Laminate is the latest trend for Do-It-Yourself installation with no hassle, no glue, no mess and no waiting so you can enjoy your floor immediately…because your home deserves the very best!